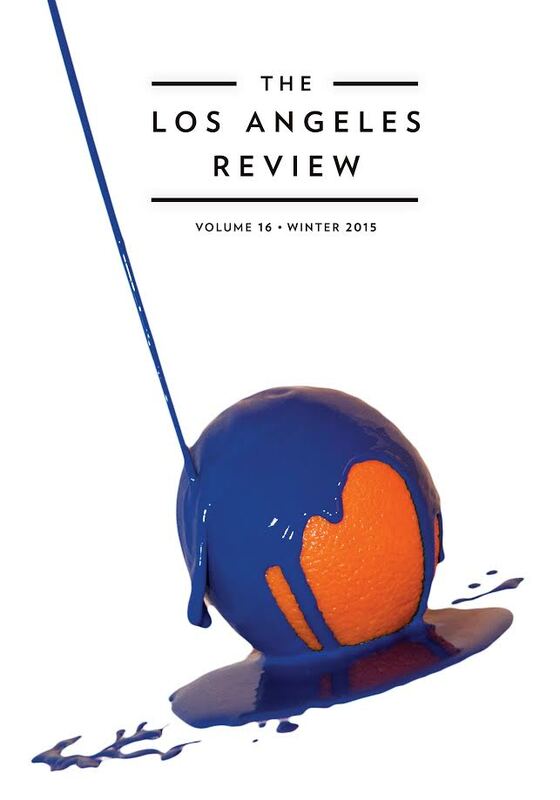 The Los Angeles Review Issue 16, Winter 2015 is hot off the presses! 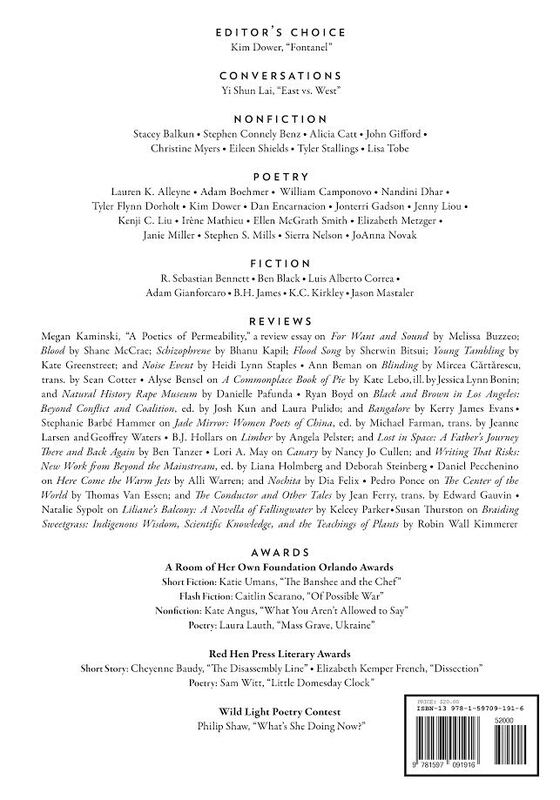 Contributors and subscribers will be receiving their copies shortly, and regular orders will begin soon. I blog frequently and I truly appreciate your content. This article has really peaked my interest. I’m going to bookmark your site and keep checking for new information about once a week. I subscribed to your Feed as well. Excellent goods from you, man. I’ve bear in mind your stuff previous to and you’re simply extremely excellent. I actually like what you have received here, really like what you’re saying and the way during which you assert it.